World War I was a conflict in which technology and practice found themselves at odds. New military technology was out-pacing the tactics of the day. Thousands of brave men dutifully marched into machine gun nests expecting to break the grip that the new technology had on the battlefield. In the end, the technological advantage was overcome by the application of a new technological tool. 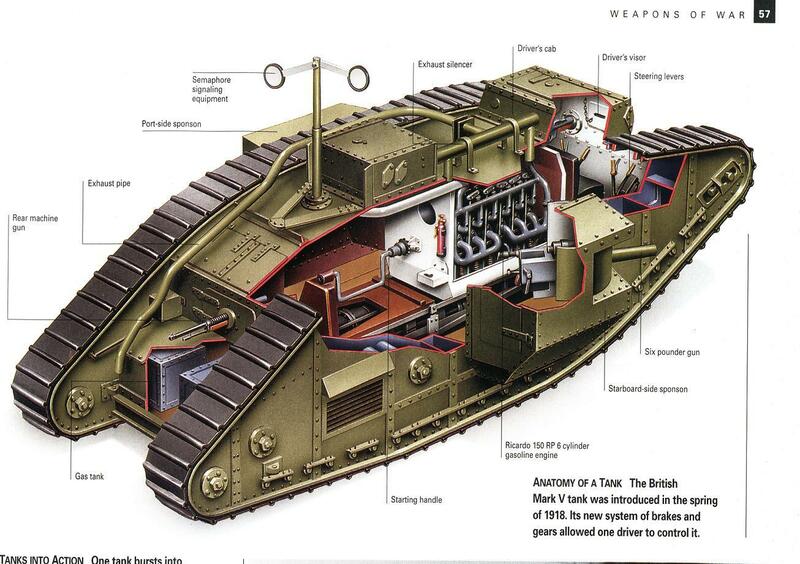 April 1917 brought the tank into the conflict. Conflicts are often determined by the side which adapts to the changes first. For Educators, the challenge today is straight forward. We need to develop programs which reflect current reality. So often schools rely upon a paradigm that has been made obsolete by technology. Our planning is based on frameworks we would have been happy to apply to the days when we were in school — and likely were. We need to be flexible. We need to look at the challenges that we face and make sober assessments about what we need to change in order to develop the programs of the future…and the Present.